Treehouse Villas Accommodations at Lake Buena Vista, built on pedestals in forested glens; opened in 1975 and closed in 2002. 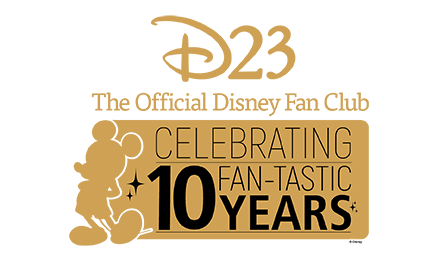 Became part of The Disney Institute in February 1996. They were used for housing international College Program students from November 2005 to January 2008. 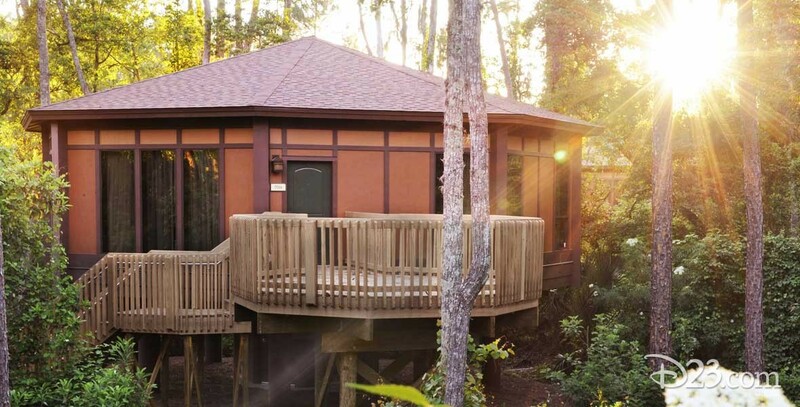 On June 1, 2009, after a major remodeling, they reopened as Treehouse Villas at Disney’s Saratoga Springs Resort and Spa.